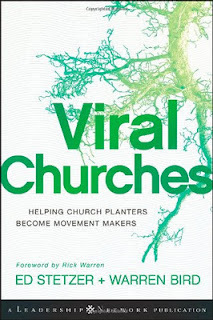 In 2010, Ed Stetzer and Warren Bird published Viral Churches, sounding a call for church multiplication movements through "churches planting churches that in turn plant churches." As trendy as the title sounds, its idea is far from original. Prominent missiologists dating back to at least the 19th century have called for the development of self-propagating churches as a key objective of mission work. In this context, self-propagating or self-extending describes churches that after having been started by missionaries, take up their own evangelistic and mission efforts. This brief essay will draw attention to the calls for viral churches in the work of Rufus Anderson, Henry Venn, and William Taylor. This theme emerged virtually simultaneously from Venn and Anderson. While both were driven by a tri-partite vision for developing indigenous churches capable of self-support, self-governance, and self-extension, subtle differences of emphasis and justification are discernible. For Anderson, self-propagation is first and foremost a duty: “Nothing is more truly binding on us than the obligation to impart the gospel to those who we can reach, and who will perish if they do not receive it.” Moreover, Anderson considered it a mark of a church’s health and maturity. 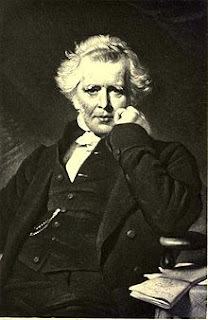 Missions and individual Christians, Anderson observes, are under the same law of spiritual vitality: there is no standing still because “advancement is the condition of health.” Indeed, for Anderson full-maturity was evidenced by the capacity to not only engage in local evangelism, but by participation in foreign missions. 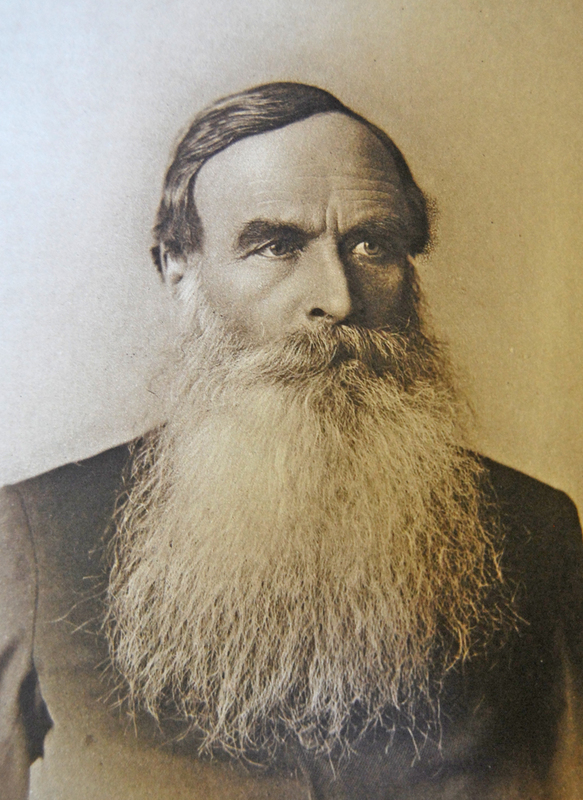 Henry Venn was honorary secretary of the Church Missionary Society in England from 1841-1873. As a Church of England clergyman, his emphasis among the “selfs” was most heavily on establishing properly self-governing mission churches. Financial independence for these churches was also top priority. While arguably the weakest of Venn’s three “selfs,” Venn nonetheless regarded the development of churches that engage in self-extension as a key marker of missionary success. Taylor, Anderson and Venn embraced planting independent, self-extending churches as the primary task of foreign missions because of an underlying conviction that this was the most efficient and effective approach, and cited Pauline warrant. 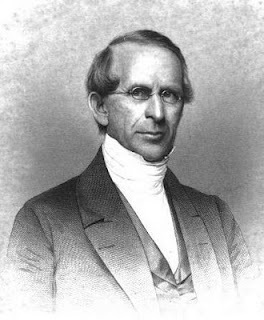 Taylor enthusiastically quotes Dr. Underhill, Secretary of the Baptist Missionary Society, as witness to the potency of self-extending churches: “the where the work of spreading the Gospel has become the spontaneous and voluntary act of the converts, there the truth had most rapidly spread and the Word of God taken the deepest and strongest root.” Venn expected the “Native Church” to become a more efficient Missionary agency—good news given the “impossibility of evangelizing the heathen world by the agency of European and American Missionaries.” Furthermore, these three giants of 19th century missions expressed the convictions that participation in missionary efforts was a duty to which indigenous churches were bound, a mark of their maturity and a certain fountain of vitality. 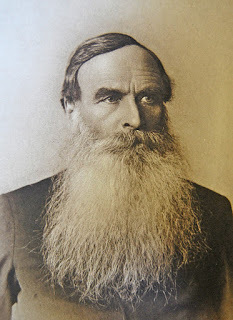 With this strategy in view, all three dreamt of witnessing a sequence of “sending, conversions, churches, evangelism and further sending ad infinitum...until the whole world has been converted.” More than 150 years later, the impact of this vision is still reverberating, as Viral Churches testifies.